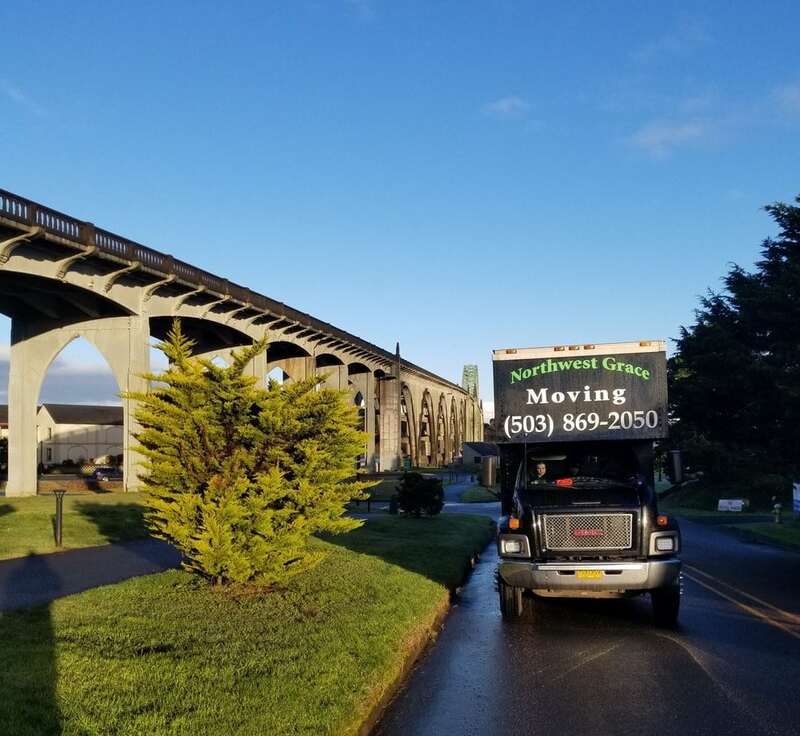 We were first introduced to Northwest Grace Moving Company to explore some nagging address issues with their business location. So we embarked on a Local SEO campaign to optimize their new business address which was not recognized properly on Google Maps. This took us all the way to the city planning department exploring some street name changes in a new development. It was quite the journey. Then we optimized their website by adding some new location pages and specialty pages that have really paid off for them. Now their business ranks well for such phrases as Senior Moving Services and Moving Company in Portland, Oregon. The best part of working with Matt is that he runs his business with integrity and really does care about his customers and creating some ease for them during a typically stressful time. Most of his competitors appear to be less caring so it’s rewarding when his business ranks ahead of them – especially when they are the big name national movers.